Agrolead Single Row Maize Harvester never tires your tractor through its light structure and strong transmission system; presents more harvesting guarantee with less fuel. Single Row Maize Harvester can harvest only one corn row has full hydraulic system so it presents high level performance. 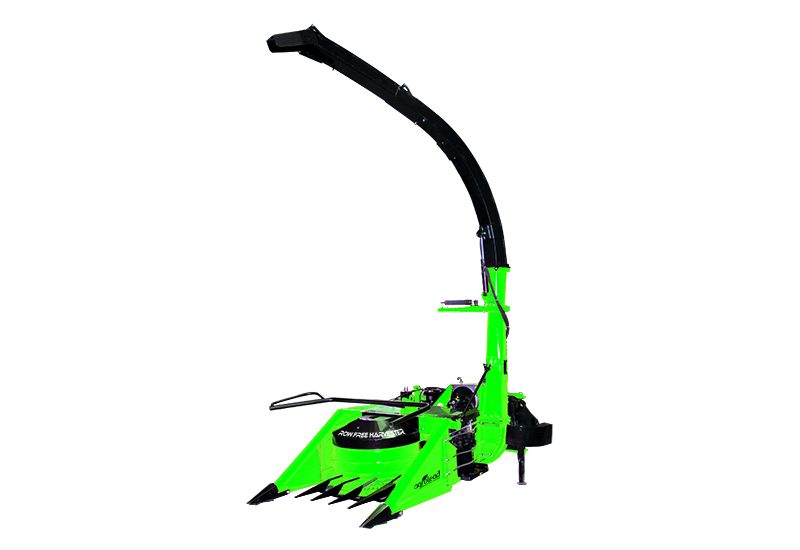 Its flywheel system composes 12 pieces cutter blade and 6 pieces thrower pallet. The cutting angles of blades have been designed specially. Harvesting unit composes 2 pieces transmission, 2 pieces shaft and torque gear, it requires the least maintenance in its class. 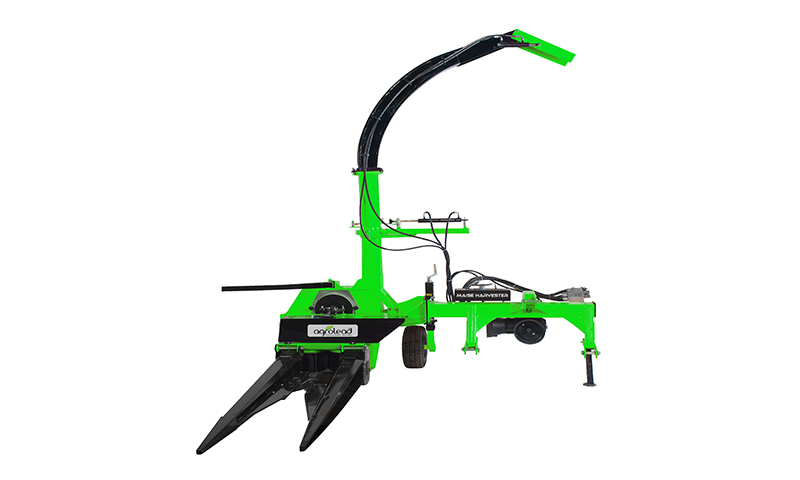 The tilting system on the machine makes provides leading long height corns and makes easy harvesting process. The leader has been equipped by mutually 4 pieces spring and 2 pieces special PVC material to lye corn that was cut by knurled circle blades. So, product waste is decreased to zero. Harvesting height can be adjusted from tractor hydraulic arms. 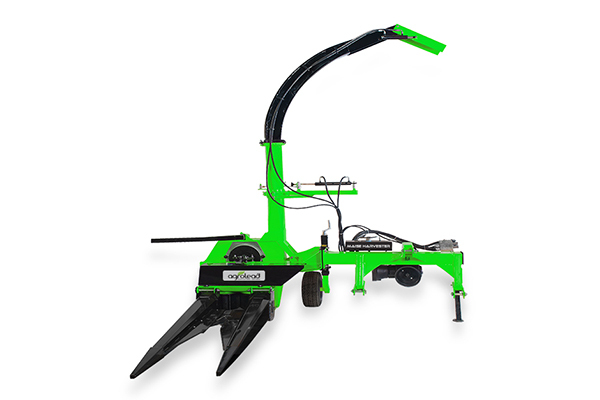 Telescopic wheel prevents fractioning the machine to ground. So, allowing foreign materials into the machine possibility minimized. The safety has been kept forefront at the machine, safety pin practice has been integrated into gear system to prevent possible damages.